Are you needing some inspiration for your garden or fed up of that tired old kitchen or worn out bathroom? 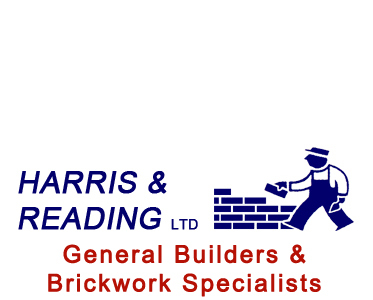 Whatever home improvements you are considering whether its a new garden wall or a complete home makeover - we are the general builders for you. We have a wide range of skills and expertise enabling us to carry out all aspects of general building work, renovations or refurbishment work to a consistently high standard. We have carried out numerous renovations and new builds for clients. We take on work from both the private and public sector. 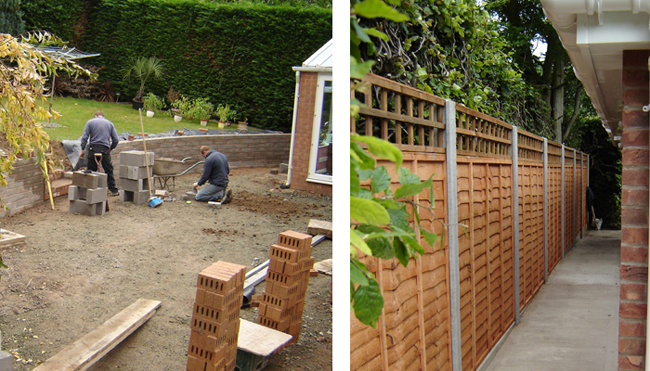 We have an excellent team of qualified and experienced general builders with various trades and can therefore offer a full range of services. All our work is fully guaranteed. We are a reliable, honest, fast, competitive and professional company.